So, I am guessing that if you have stumbled across this website, the chances are that you are a poker fan. Whether you play for fun online, enjoy a game or two with friends of a weekend, or perhaps you consider yourself as a bit of a pro and get involved with tournaments- we are all here for the same reason- we love poker! But how much do you really know about the game? Do you know the ins and outs, the weird bits of trivia and the crazy facts and figures that make the poker world go around? I bet you don’t! So luckily for you we have compiled a list of some of the best ones you can possibly think of so that you can impress your friends or fellow players next time you hit the tables or check out an online site like Top Casino Deals! Read on to find out more! 1. Did you know that your favourite game used to be played with just 20 cards? Firstly, four players were dealt five cards and then they would proceed to bet on who had the highest hand. It was not until 1834 that the first mentions of 52-card decks crop up! 2. It is well known that some poker games can go on for hours and hours- in fact, there is no such thing as a “quick game” when it comes to poker. But did you know that the world record for the longest game ever is an impressive EIGHT YEARS, five months, and three whole days. The claim is held by the Bird Cage Theatre in Arizona and it is said that the game started in 1881 and involved some famous faces from the famous Old West. 3. Poker chips are only a recent invention as up until the late 1800’s any object of any value could be used. These included things like gold dust, gold nuggets, and random coins but it was soon determined that these units needed to be standardised. By the beginning of the 1900’s many firms had sprung up that offered hand crafted chips with interesting designs- the chips that we know and love today. 4. 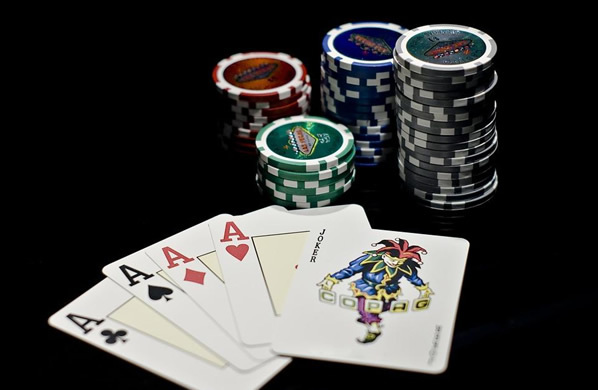 Poker has gone on to become one of the most popular games in the world. 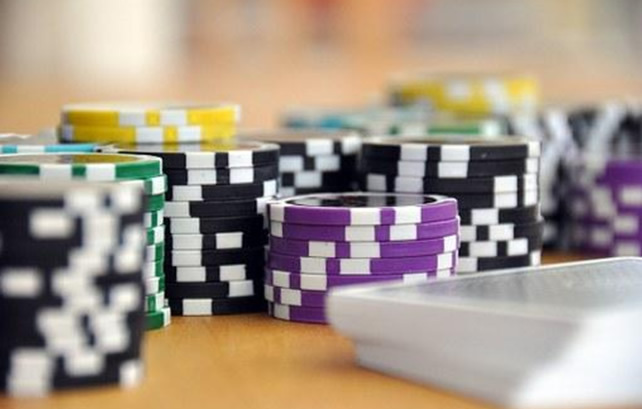 Did you know that an impressive 70 million US citizens play live or online poker every single day? That is equivalent to around 20% of the population- and of course, does not take into account the popularity of it around the rest of the world! 5. Did you know one tell-tale, body language giveaway when it comes to poker? 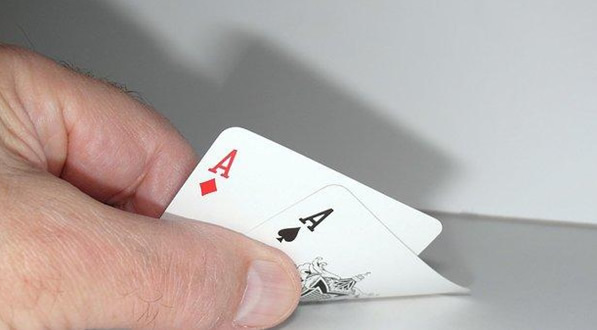 If your fellow player leans forwards, or backwards, it is generally an indicator of a good hand! Remember to keep your eyes on their every single move when you are sat at the tables to watch out for any little signs that they might be bluffing! So there you have it, some amazingly interesting trivial to dazzle your friends with next time you play poker!